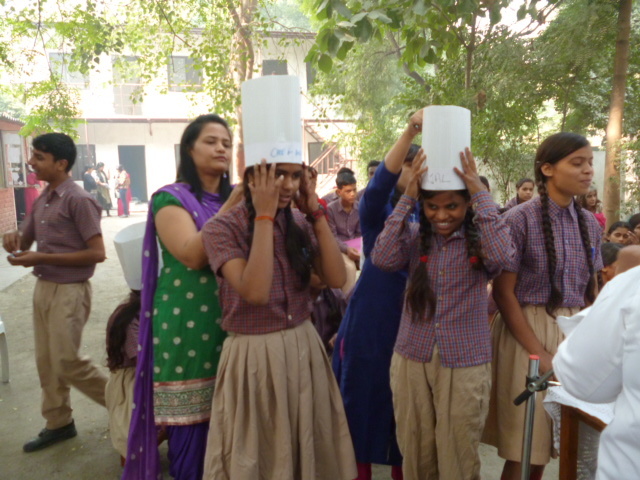 Senior classes of DIKSHA were treated to a fun filled Workshop “Healthy Kids Healthy Future”. 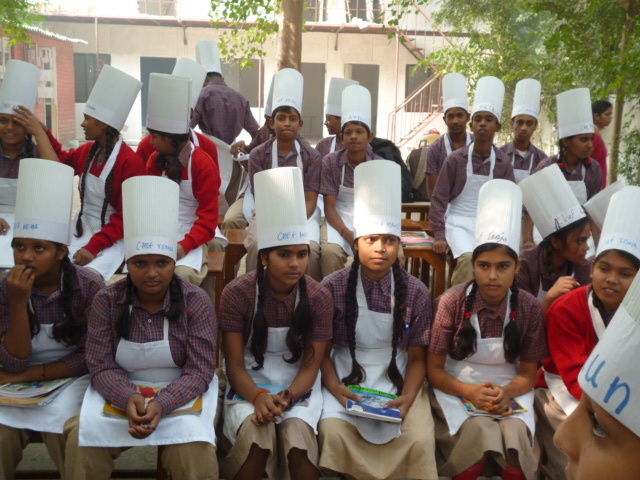 It was conducted by : Chef Preetika & Ms Disha Bhatnagar of ITC Hotel. – To have a fun filled interactive, educative and memorable workshop for children, built around the seven colors of healthy food. 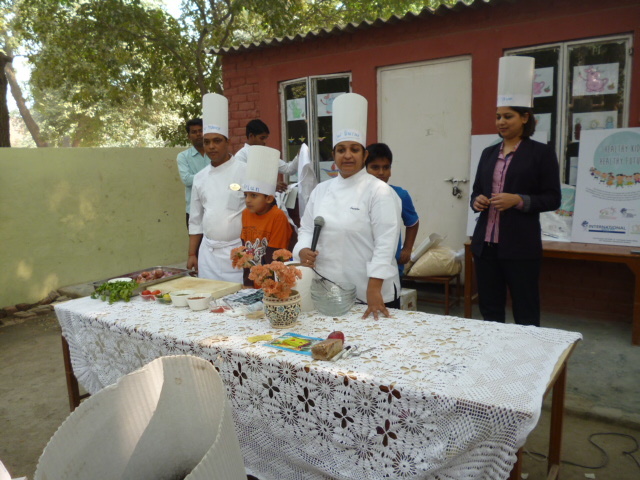 There was a Cooking Demonstration by Chef Preetika for simple easy to make healthy recipes for young children, based on the importance of healthy foods. There was active participation and tasting of food by the children and enjoyed by all. 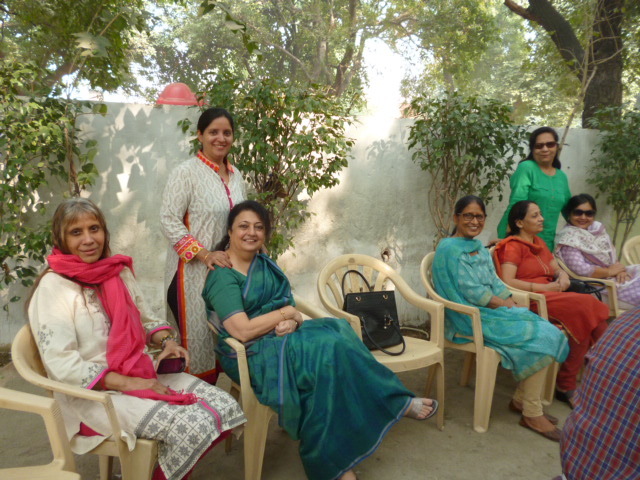 DIKSHA SHOULD SOON BE ABLE TO OPEN A BHEL-PURI CAFE IN PALAM VIHAR WITH ITS OWN VERY COMPETENT CHEFS…. Happy Holi from Diksha Children! 2018 Class 10 Board Exam Results are out!